Born to Kill was the first noir directed by Robert Wise, who won an Academy Award two decades later for West Side Story. 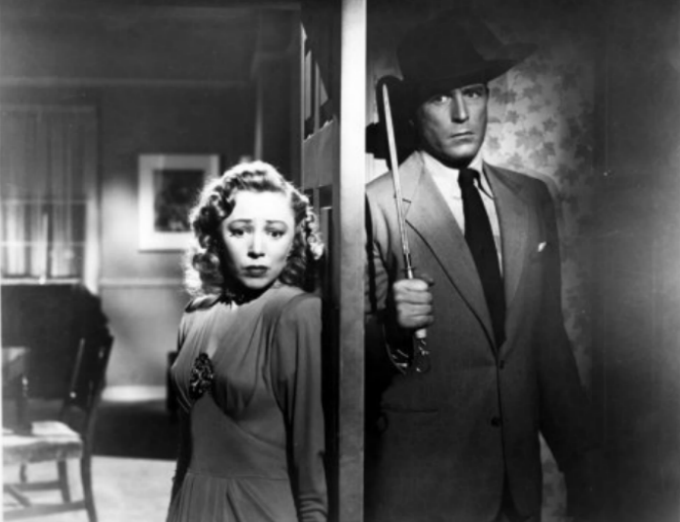 I haven’t seen any of his other noir work, but from what I’ve read, Born to Kill is his most malicious, scathing film. I believe it, man. This film is one venomous s.o.b., a bare knuckle uppercut that argues that humanity shares a collective bloodlust. Driven with a hardboiled performance by Lawrence Tierney, Born to Kill lives up to its gleefully direct title.